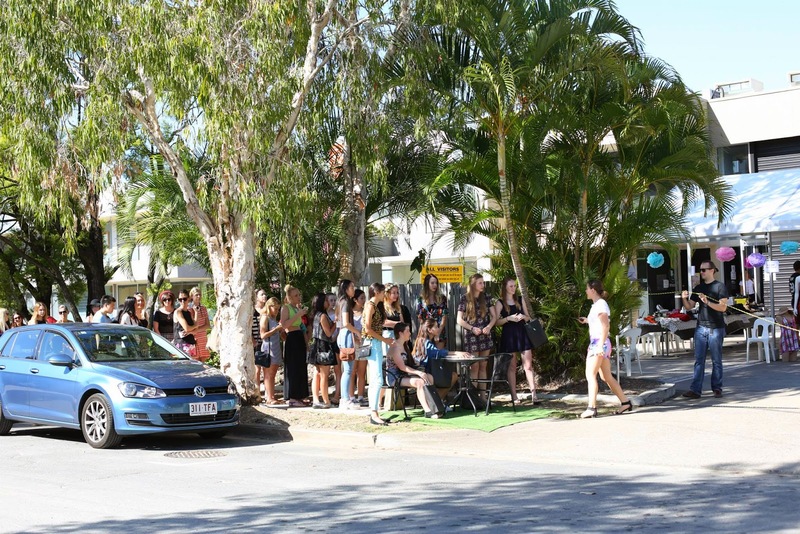 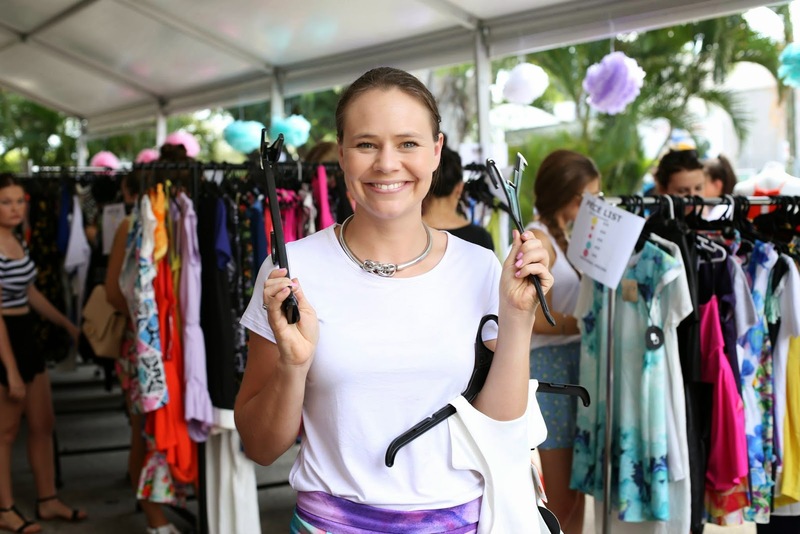 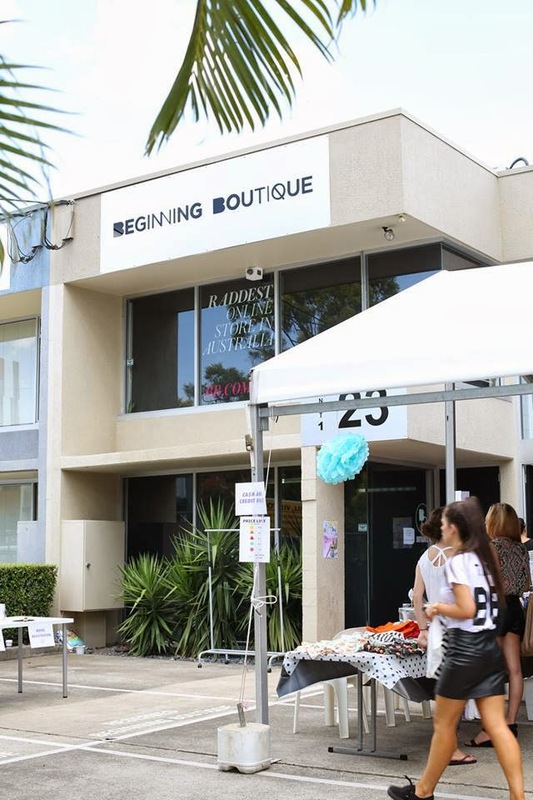 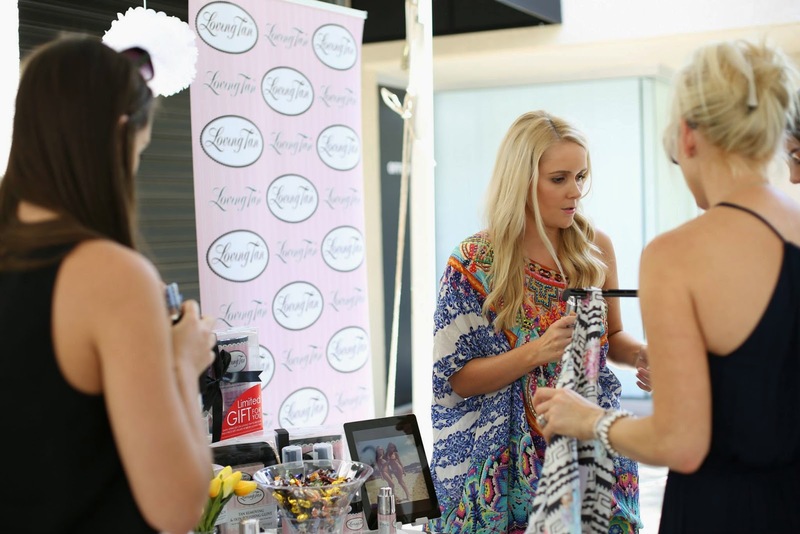 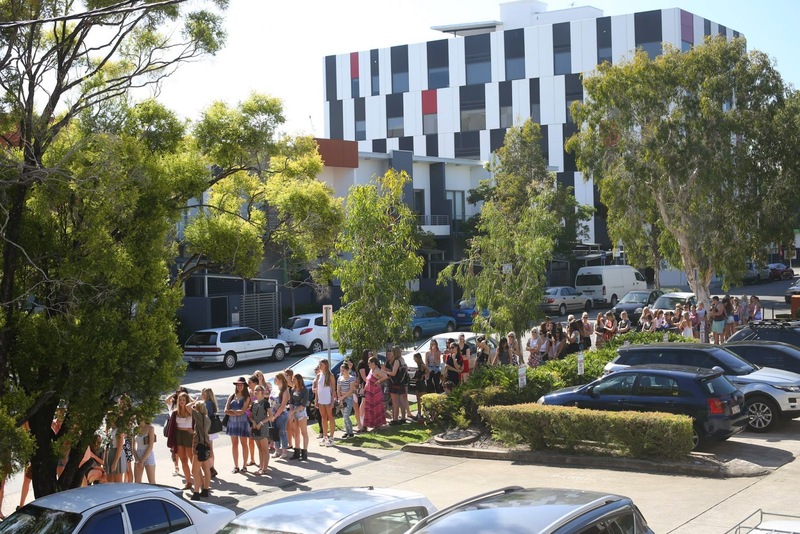 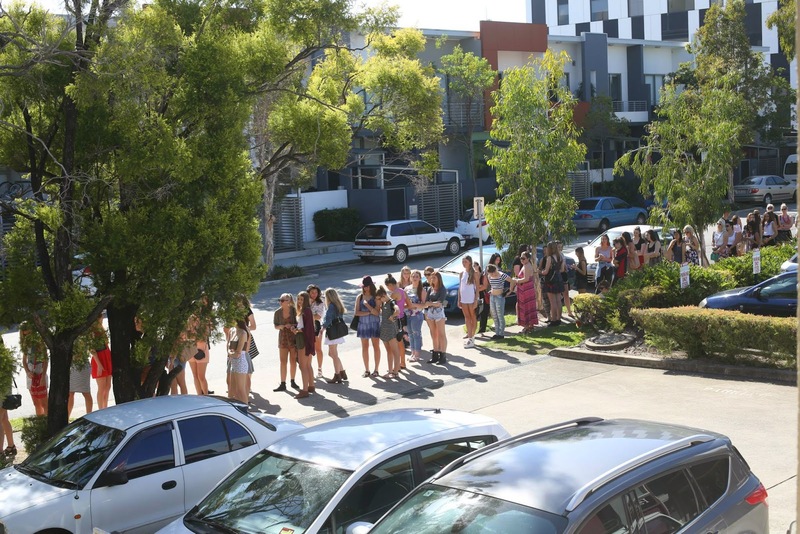 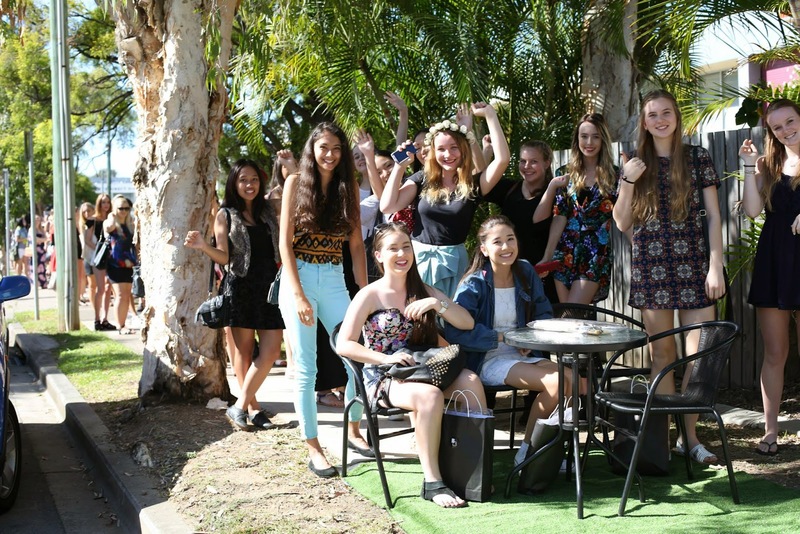 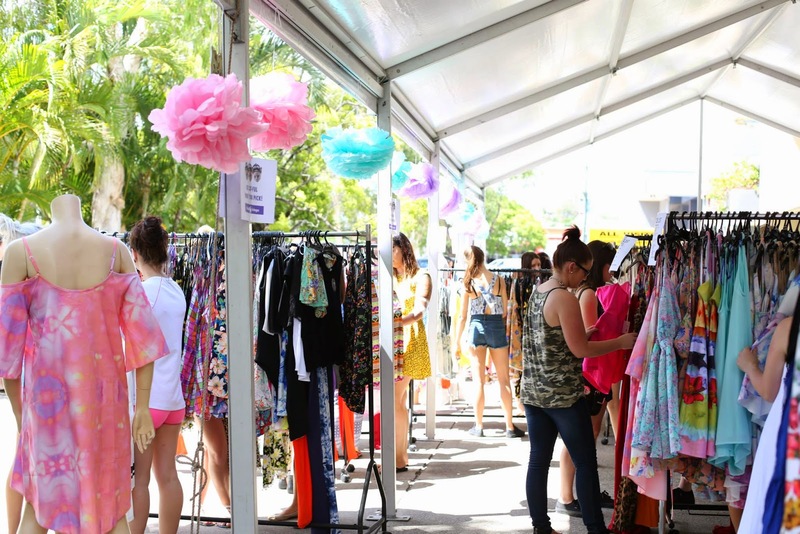 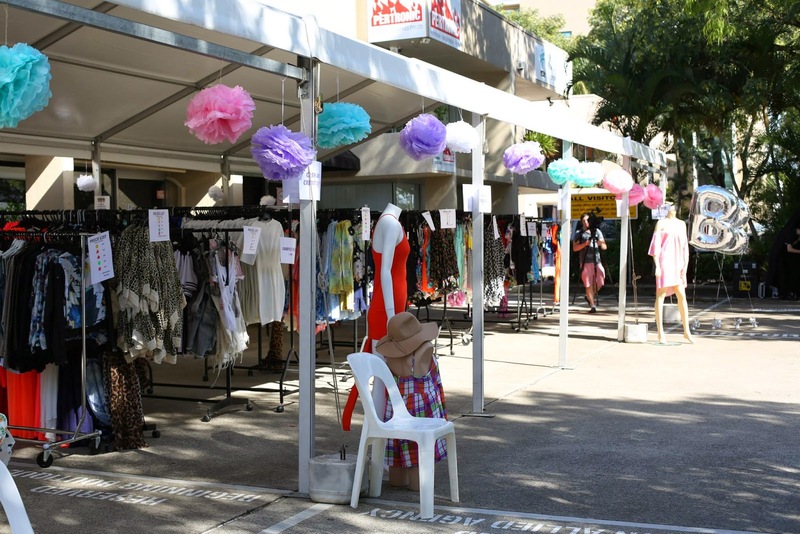 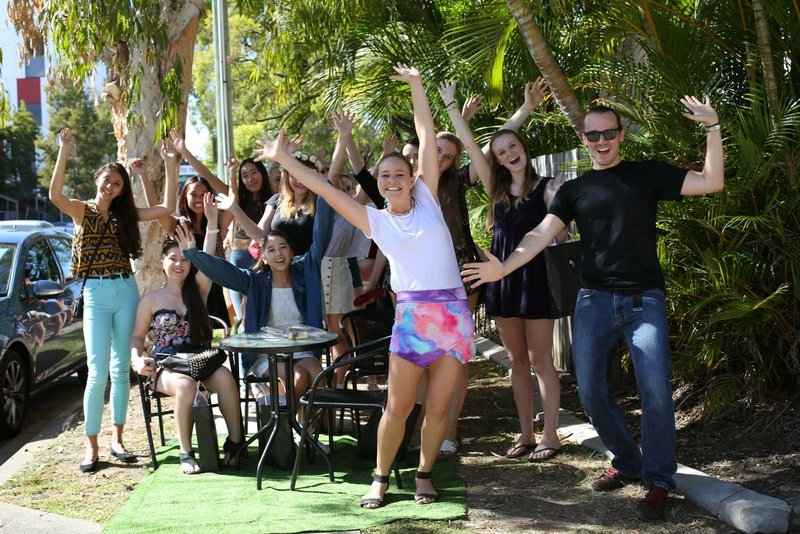 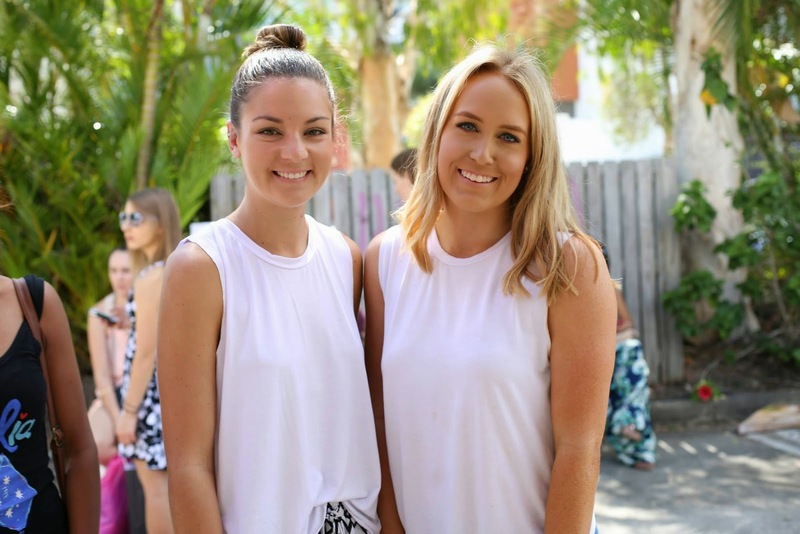 We had SUCH an amazing day last Saturday at our Annual Pop Up Sale at our Brisbane office! 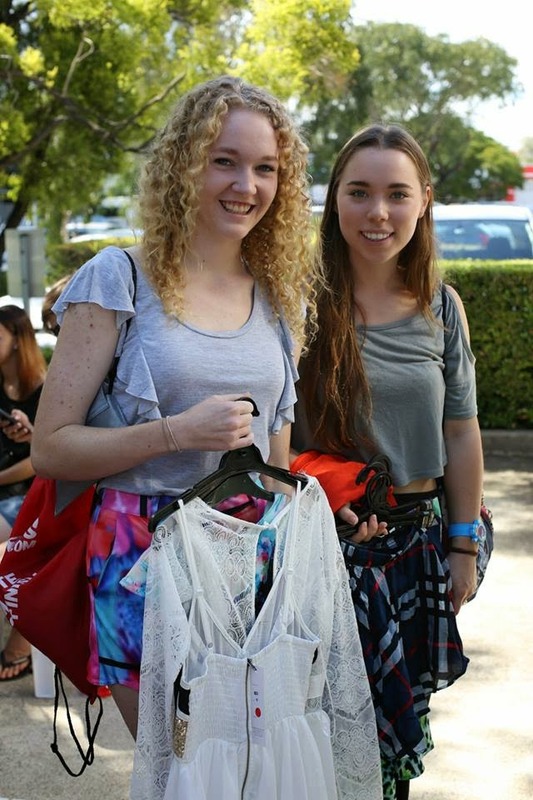 If you did make it, we hope you managed to grab some discounted goodies up to 70% off. 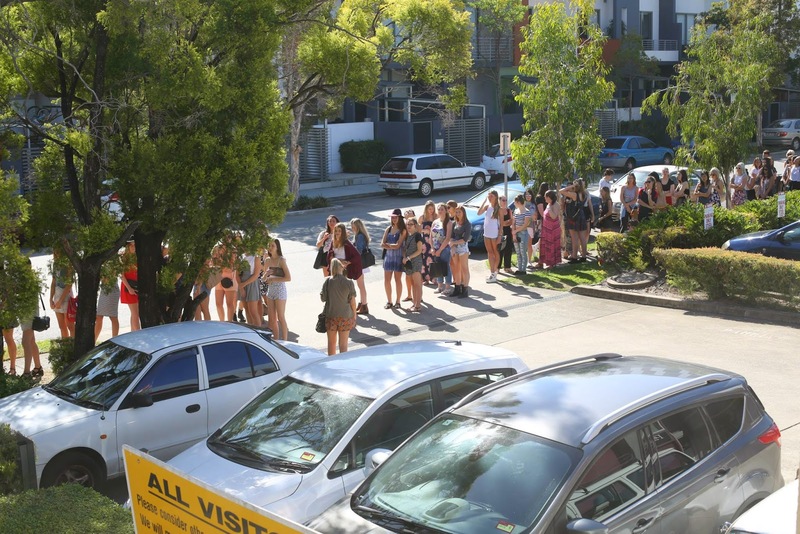 The line up was crazy long, we were all so pumped to see the turn-out. 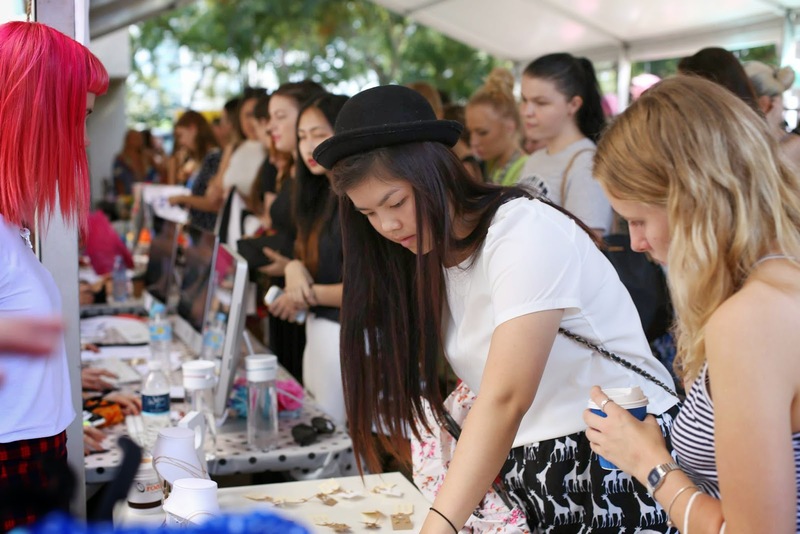 We think at least 1000 girls showed up to the event, which is nearly double last year – just goes to show how much BB has grown in that short time!